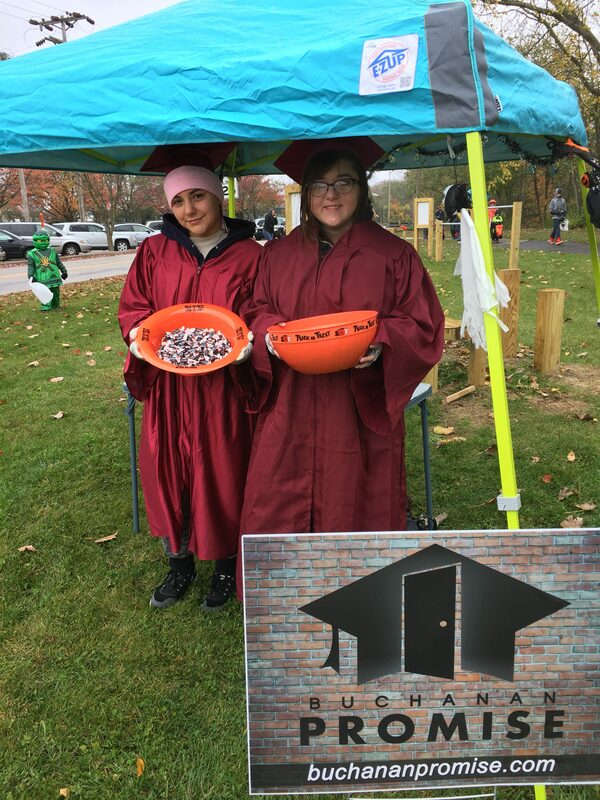 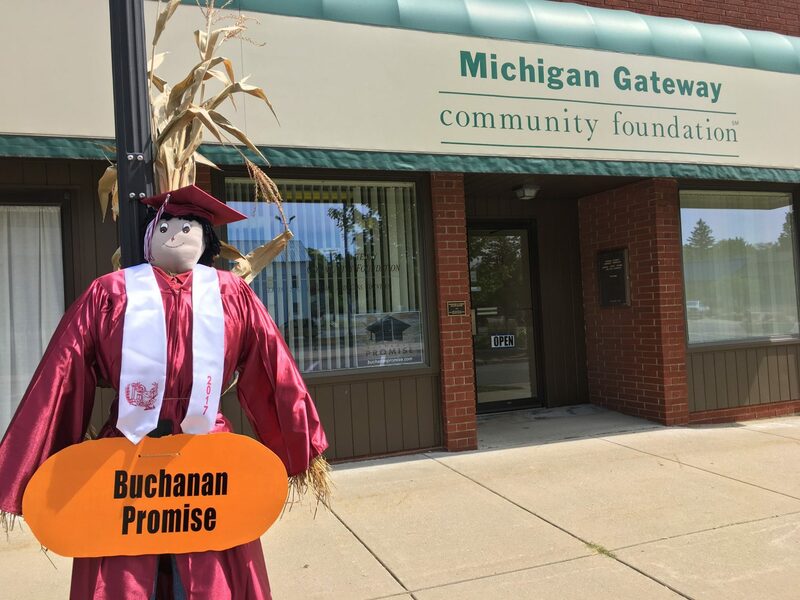 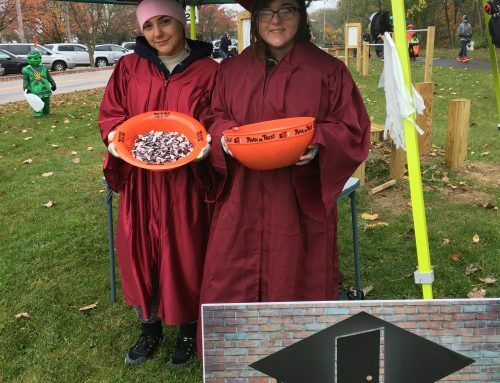 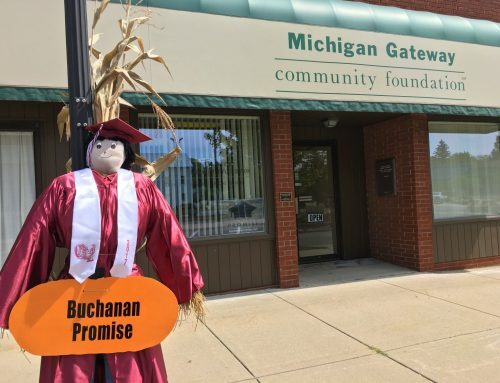 The Buchanan Promise has organized as a program of the Michigan Gateway Community Foundation, and has named a community board of directors charged with developing policy, establishing governance, and growing the program. 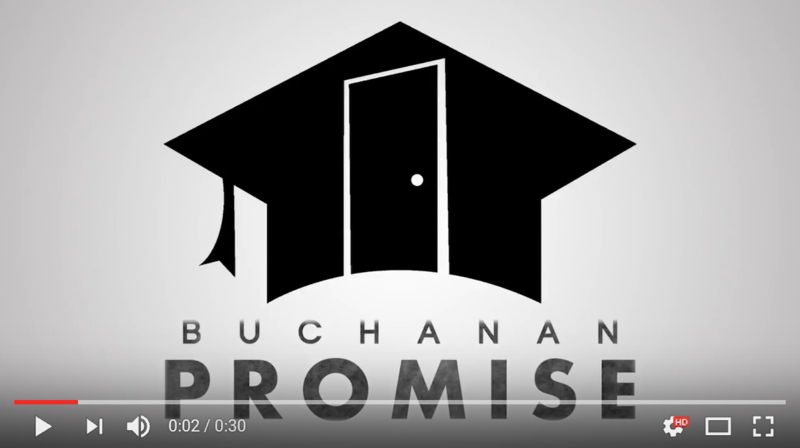 These members are: Jeff Curry, Chair, Jeremy Schaeffer, Lake Michigan College representative, Jason Smith, Southwestern Michigan College representative, Bill Marx, City of Buchanan, Andrea Vanderlaan, Buchanan Community Schools, Jerry Flenar, Community representative, Lloyd Miller, Community representative, Jeanne Harris, Community representative, and Dorothy Mottl, Community representative. 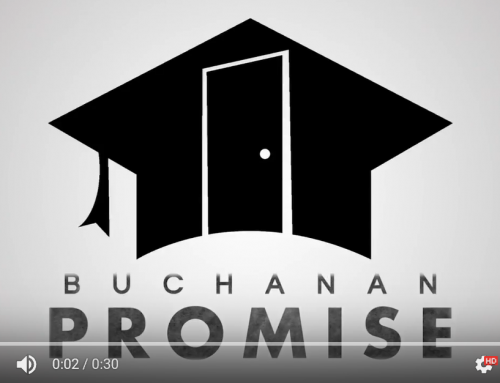 The Promise Board meets the first Tuesday of each month at 8 am.